1 & Only Insurance Services provides registration services for 5 Star Car Title Loans customers. 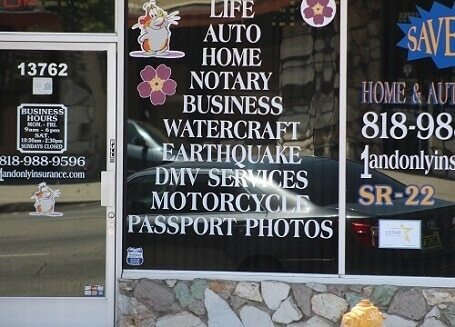 The store is located at 13762 Victory Blvd, near the intersection with Matilija Avenue. If you live in Van Nuys and in need of registration services, stop by 1 & Only Insurance Services that works with 5 Star Car Title Loans in Van Nuys. 1 & Only Insurance Services provides our clients with unmatched customer service. 5 Star Car Title Loans does not issue loans at this location. Named for Isaac Newton Van Nuys, the town was founded in 1911 and was absorbed into the greater Los Angeles area in 1915. There wasn’t enough water for the new town until the Los Angeles Aqueduct was built, enabling the town to grow and prosper. The electric railway also helped the area because residents could live far from work. Marilyn Monroe lived in Van Nuys as did Robert Redford. GM built Chevrolet Impalas, Novas and Corvairs at their plant in Van Nuys back in the day. But the plant had to shut down in 1992 due to air pollution constraints. 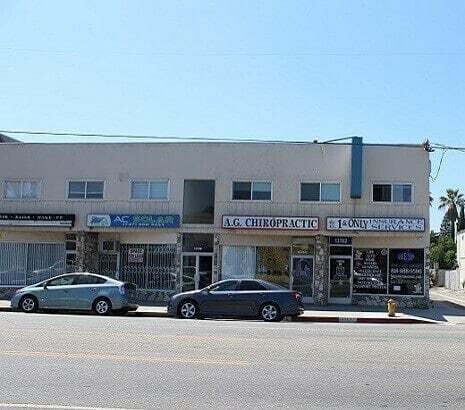 Living in Van Nuys has its ups and its downs, as all the residents know. It’s a great city to live in, but if you get behind financially it’s hard to take advantage of all the fun events. Even if you are in between jobs, if there was a slowdown at work or you have too many old debts that need to be paid, you still need money to live on today. Mouths to feed, house payments to be made, etc. We all know that story. But whatever reason you need money for, if you own a car, then you might be eligible for a car title loan from 5 Star Car Title Loans in Van Nuys. Contact us today for more details. What we can do is check to find out how much your car is worth currently. We’ll do this by looking at your online loan application. There’s one for you to fill out at the bottom of this web page. 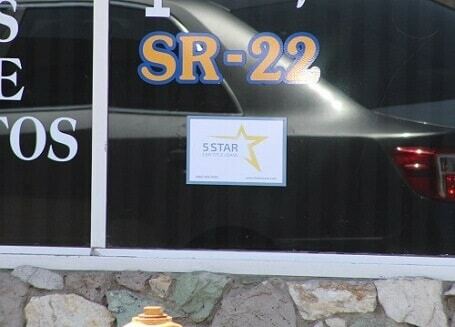 Send it to us at 5 Star Car Title Loans in Van Nuys as soon as you can and we’ll evaluate your car. If the value is good, if your situation meets our credit specs and if you can pay back the loan, we’ll contact you to set up a time to meet. Sounds good? Submit your application now and let’s get started. This type of title loan simply uses the value of your car as security to give you some fast cash. By using the value only, we don’t need to take possession of your car. We can secure the title loan only by putting our name on the vehicle title as a lien holder.